For celebrities, sunglasses are necessary for when they have to keep their anonymity. When staying anonymous fails, the sunglasses then become a fashion statement. So what do some male celebrities wear when traveling, spending downtime or just chilling out? 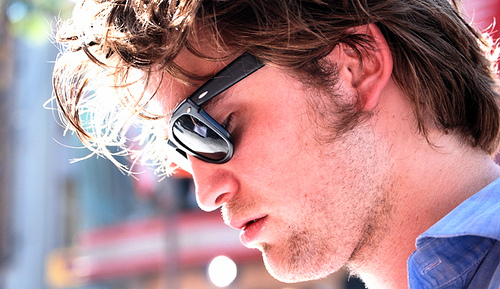 • Robert Pattinson – Ray-ban. On vacation or shoots, Pattinson is often spotted with his Ray-ban 2140 Wayfarer. He has been seen wearing them leaving and arriving at the LAX and at film shoots. In his downtime, Pattinson is often spotted wearing Ray-ban 3016 Clubmaster. 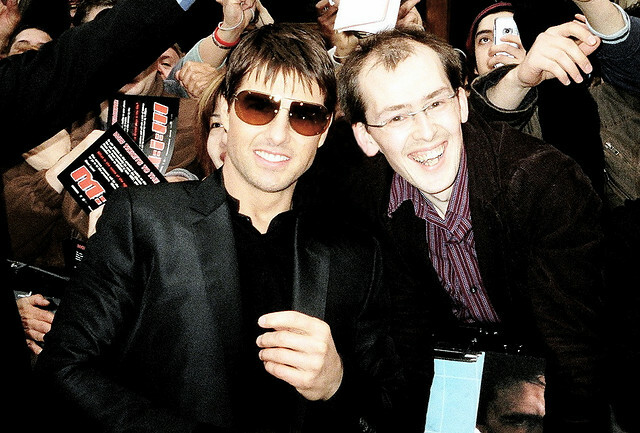 • Tom Cruise – Ray-ban. Cruise is another Ray-ban fan. He was seen in London with the Ray-ban 3449 and twice in New York wearing the 3025 Aviator and the 3044 small Aviator. Along with wearing Ray-bans’ he has also been spotted s neighborhood. • Daniel Craig – Tom Ford sunglasses. Craig wore Tom Ford on the set and off the set of “Skyfall.” He has also been seen in them, specifically the Tom Ford Marko 18V, during a visit to Africa, as well as going to his apartment in Central London and arriving at the LAX. • Johnny Depp – Oliver Peoples. 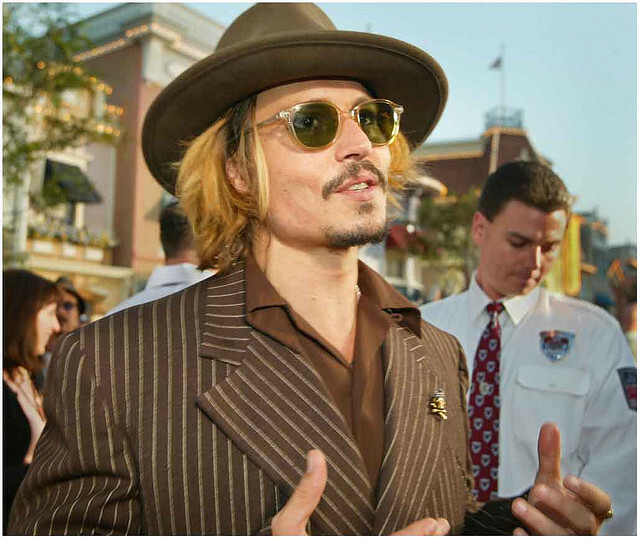 Depp has often been spotted wearing the blue-tinted Oliver Peoples Sheldrake. He has worn them in London at a premiere, Disneyland at another premiere, walking around New York and during a visit to Japan. Next to Oliver Peoples, he prefers Randolph Engineering sunglasses and has also worn them on special occasions. • Alexander Skarsgard – Persol sunglasses. This vampire hides his eyes with Persol. He has been spotted traveling with the 0649 model and chilling out with the 0714 and also the Steve McQueen folding sunglasses. Leave your comments below if you have any thing to say and share the article with your friends. This article was written by Brian Trota who is a contributor to GlassesOnWeb.com.